My brothers! Look at the man who fights at your side. As there is no nobler cause than to fight for those who will lay down their life for you. So you fight strong today. Fight for your brothers. Fight for your family. But most of all you fight for your freedom! 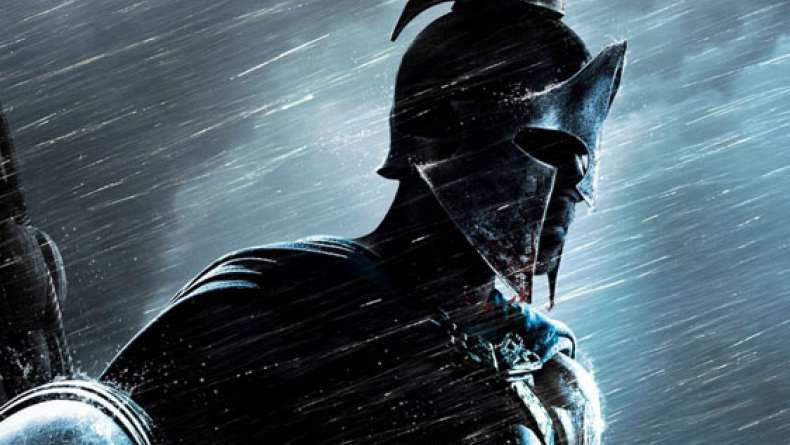 TV spot for 300: Rise of an Empire.